Good Friday is a day when we’re off work on a statutory holiday, perhaps you’re running around getting things prepared for an Easter celebration with your family and friends but for many Christians it’s a day of gratitude and deep sadness all wrapped into one. This is the day our Lord and Saviour was murdered…the day in which all of our sins were cast aside by his sacrifice and that is a quandary of emotions. When I was a child, I attended a Summer Bible Camp a lady on our street held in her backyard. All week we played games, did fun activities and learned about Jesus. I don’t remember very much about the ins and outs of the week but I do remember the verse which I studied and explored all week. This verse told me all I needed to know as a child about becoming a Christian. I already believed that Jesus was my saviour, sent by God to teach us all and in the end to die for our sins. I saw the images of him on the cross, with the thorns on his head, nails in his hands and feet and the blood dripping…and I embraced it. As a child I was taught in a way that my brain and heart could handle, somehow the actual pain and angst that Jesus felt escaped me. As an adult, this is something I’ve studied within the Bible and it’s permeated my soul. 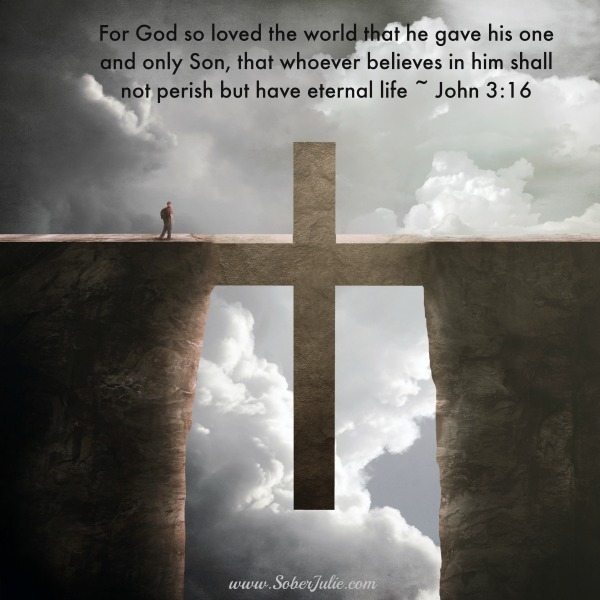 Jesus didn’t merely live on Earth and then somehow die in a flash…Jesus lived a life of persecution and suffered a brutal death and yet still loved us. Jesus has saved my life many times over…he is the reason I am who I am and I am completely unworthy of his love. That’s the deal with Jesus, he loves you no matter what! Although scripture doesn’t always detail exact times of the events of Good Friday, we can approximate based upon the sequence of events. 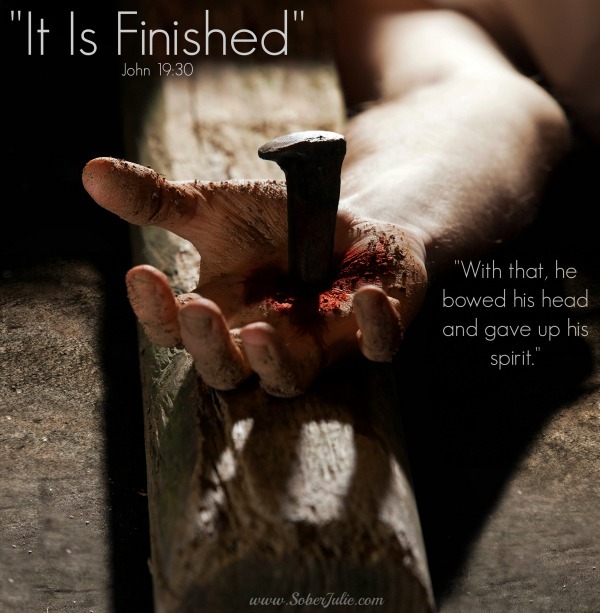 Jesus’ final hours on the cross lasted about six hours…SIX hours! As we move into the Easter Weekend, I hope that you’ll take some time to read these events as they are written in the Bible and a moment to praise our Father!